Northeast Florida's Premier Endurance Family. 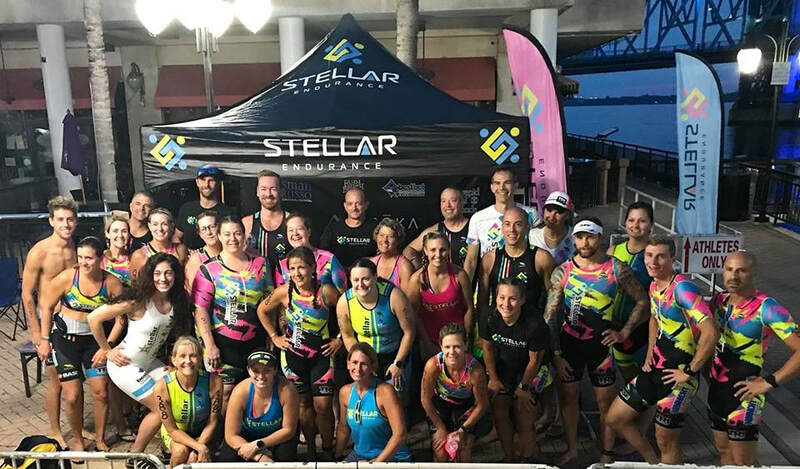 Whether your new to the sport, needing new training partners, or trying to push your athletic limits we will provide the avenues to make your endurance achievements a reality. ...I went into this with an A, B, and C goal – my A goal was to finish sub 6 hours – GOAL ACCOMPLISHED! I can’t imagine this journey with any other group. Joining Stellar has changed me for the better – the friends and connections I’ve made have been incredible! Thank you Skye for your patience and dedication to me and all of your athletes. Love you all! Oh - and I'm ready for my next one!! What is included (besides having the best teammates and family in the sport)?